Need something to satisfy your sweet tooth at Toranomon Hills? 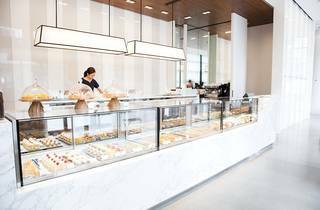 Then head straight for this stylish outlet, filled with natural light and delicious éclairs, cakes, sandwiches and more. 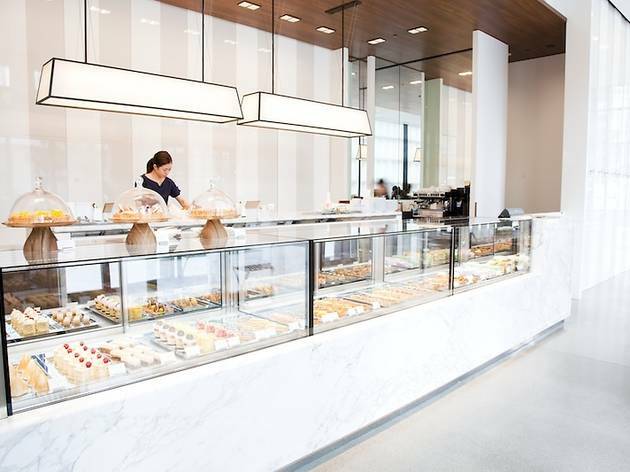 Whether you choose to dig in right away or bring some goodies back as souvenirs, the Pastry Shop caters to your needs.